This new mom and dad are both glowing as they expect their first child. 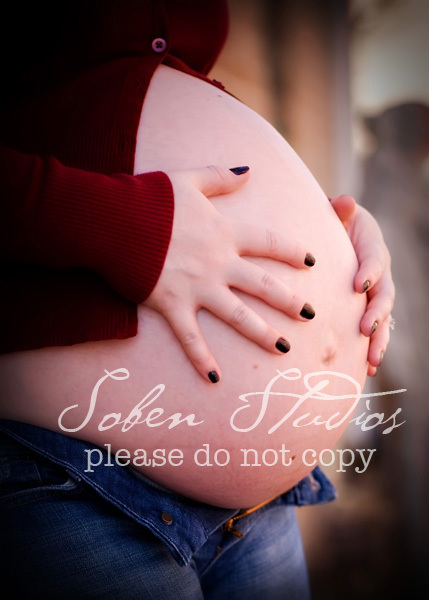 I love maternity images,as it is one of the greatest times in a couple's life, and I am always honored to be a part of it. I hope you can see in their images how happy and bright this couple is. Best wishes!! !